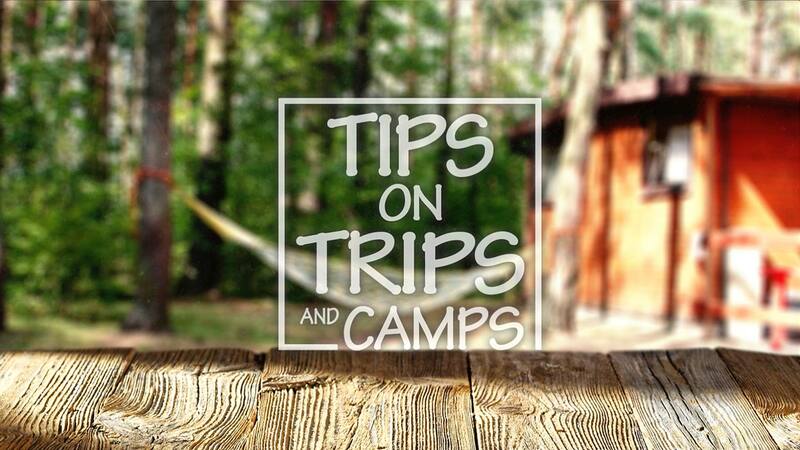 We are a FREE advisory service providing expert advice on overnight summer camps, trips and teen experiences for students ages 7-18+. Our experienced advisors provide a quick and easy way for busy parents to find quality summer programs in the US and abroad for kids, tweens and teens. We represent over 600 carefully screened and selected summer options. Listening to your child’s interests and your family’s needs, we will guide you through the process from start to finish!